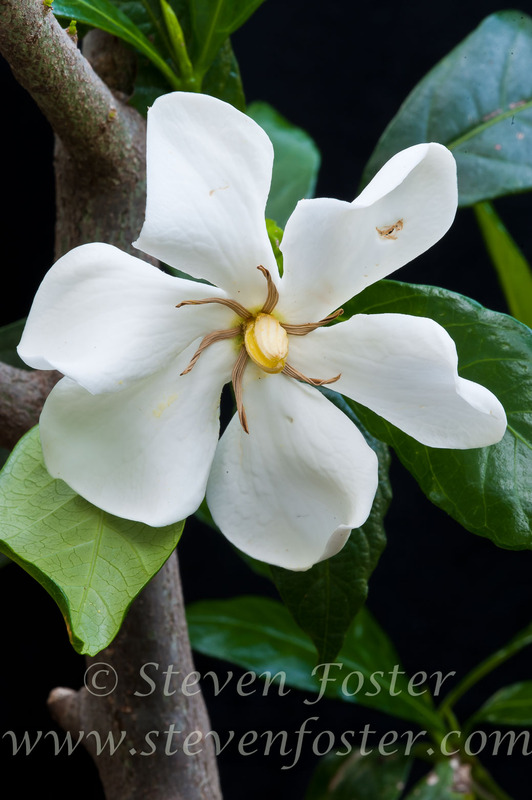 Gardenia jasminoides, Gardenia, Cape Jasmine, Zhi-zi (fruits). 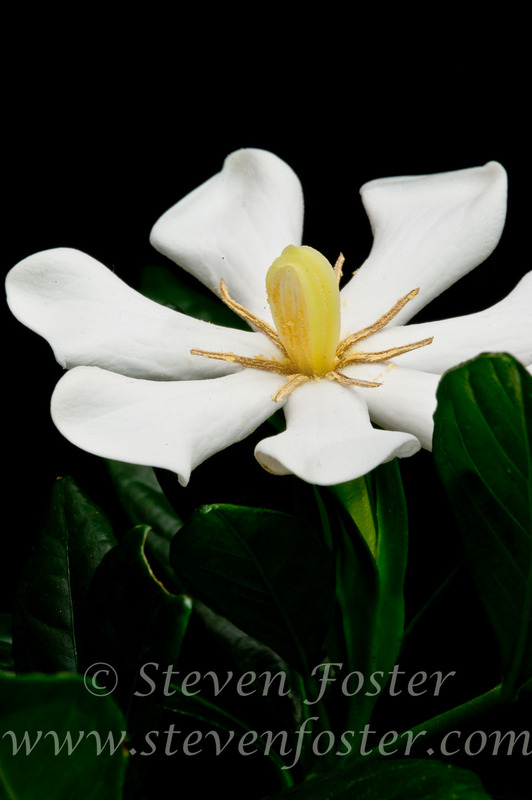 Gardenia jasminoides. 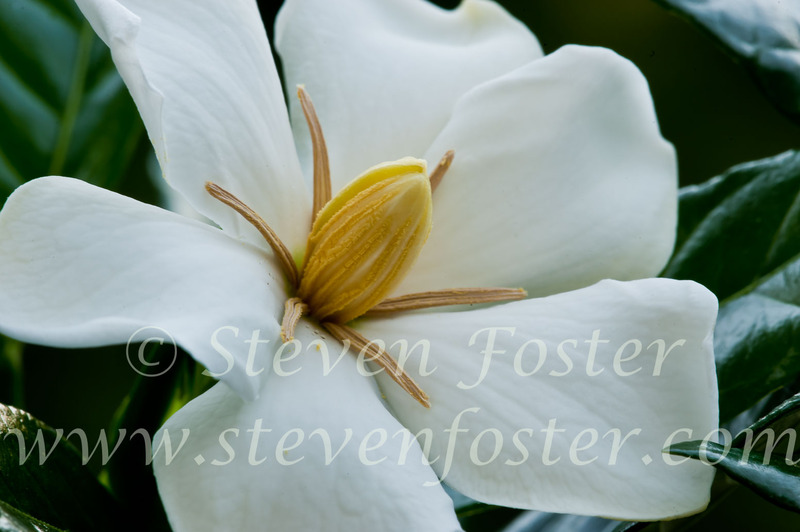 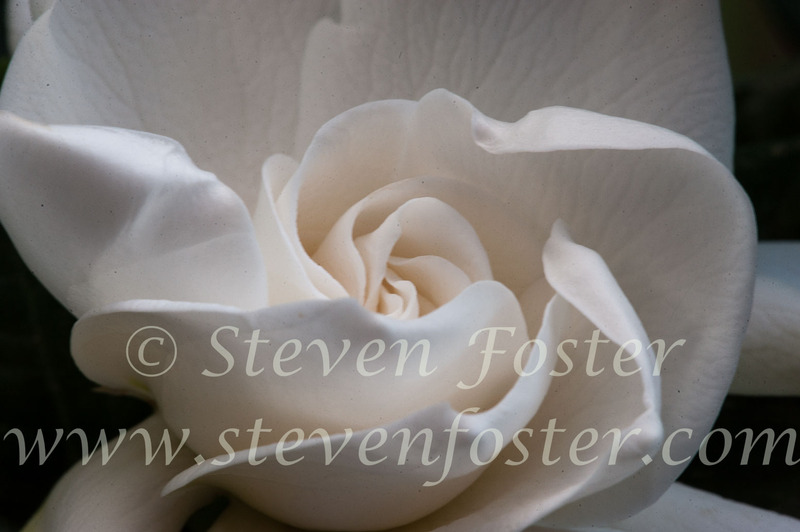 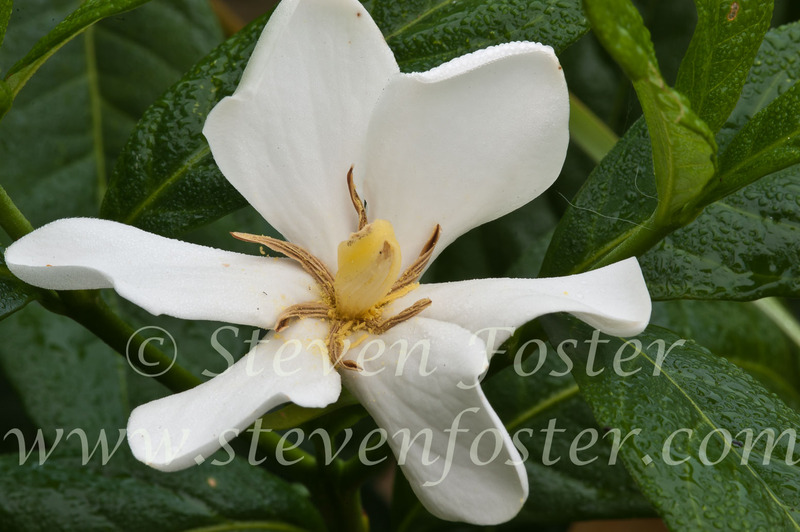 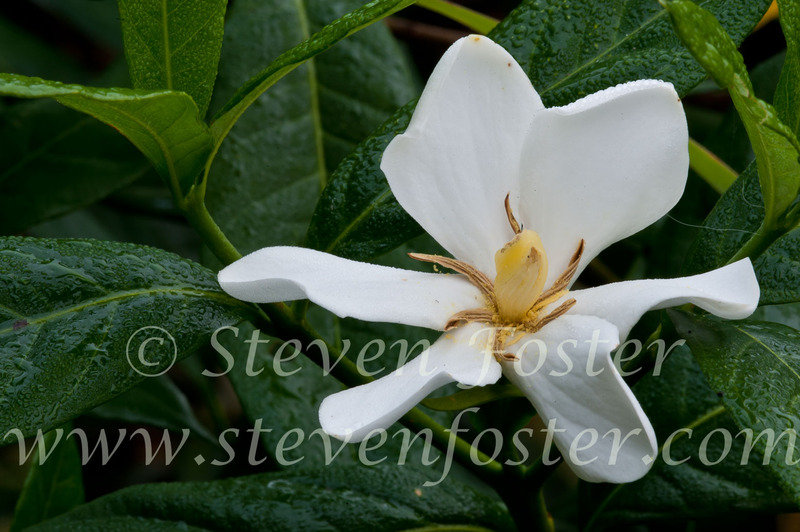 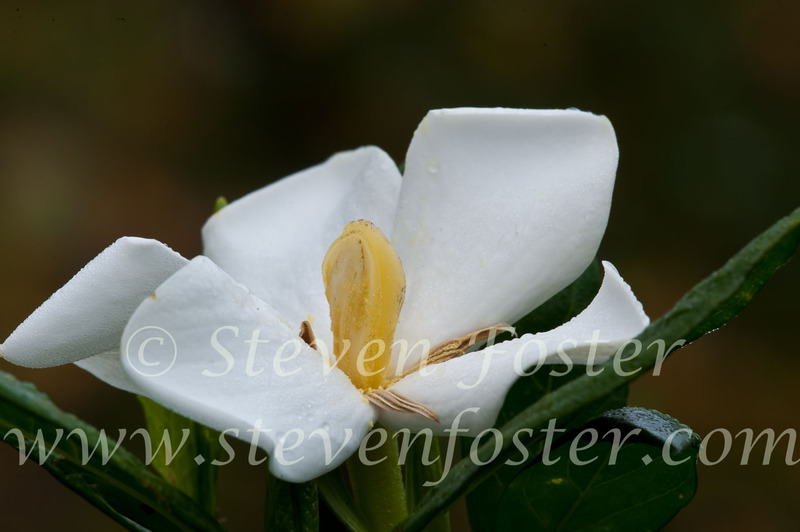 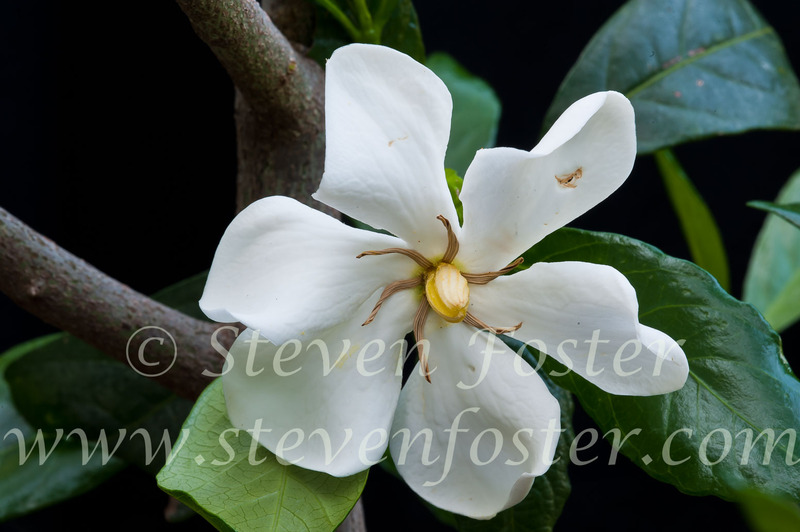 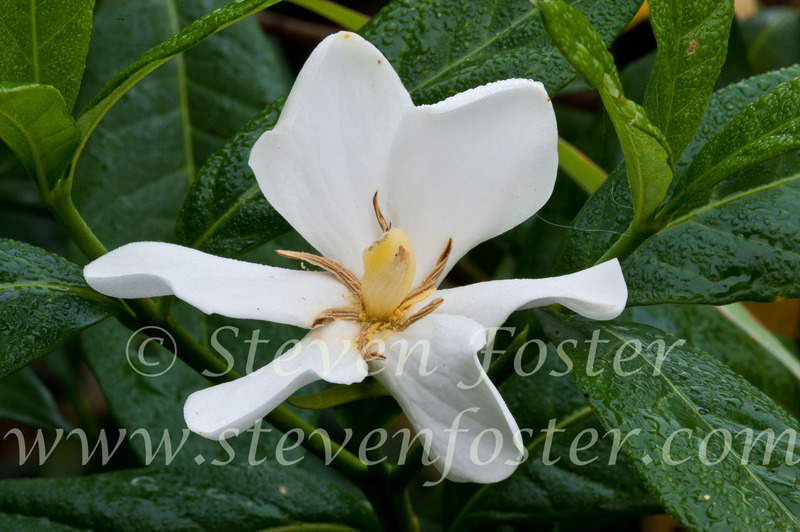 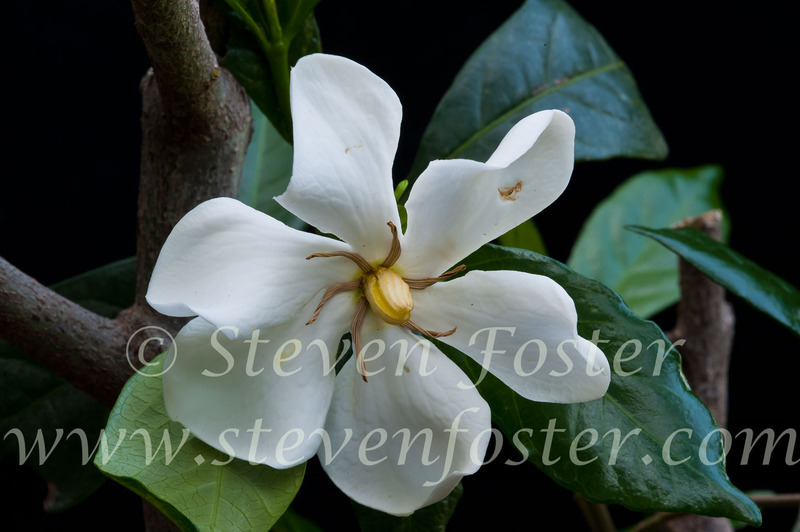 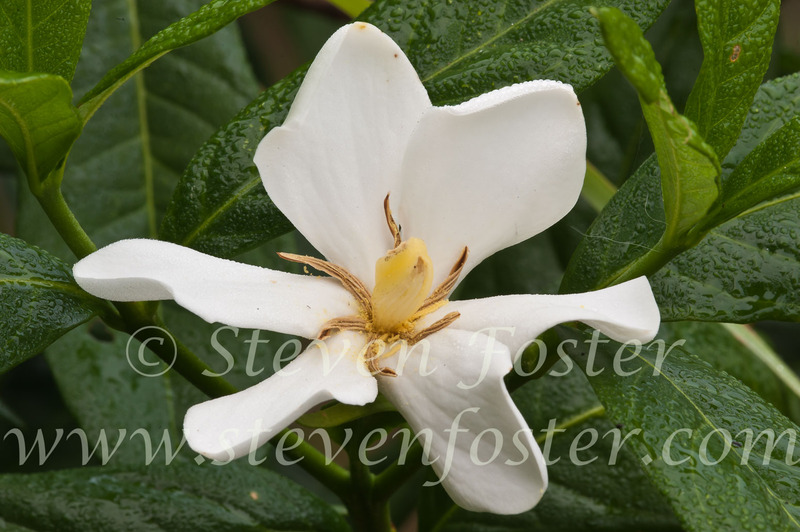 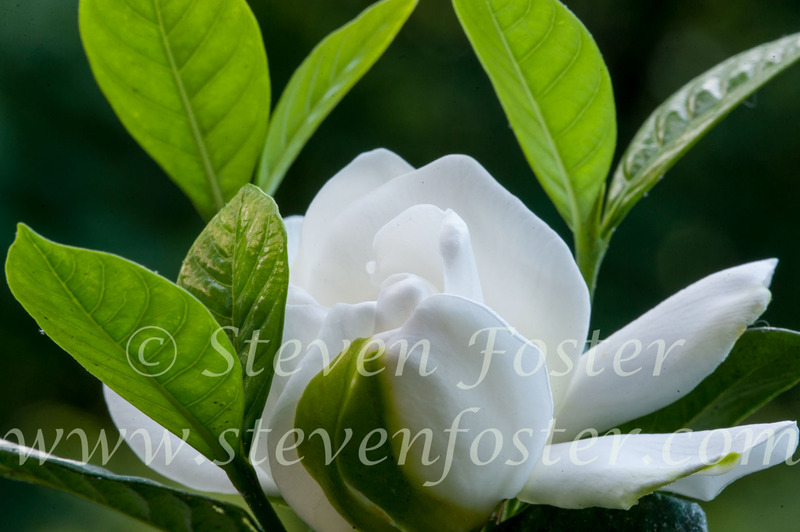 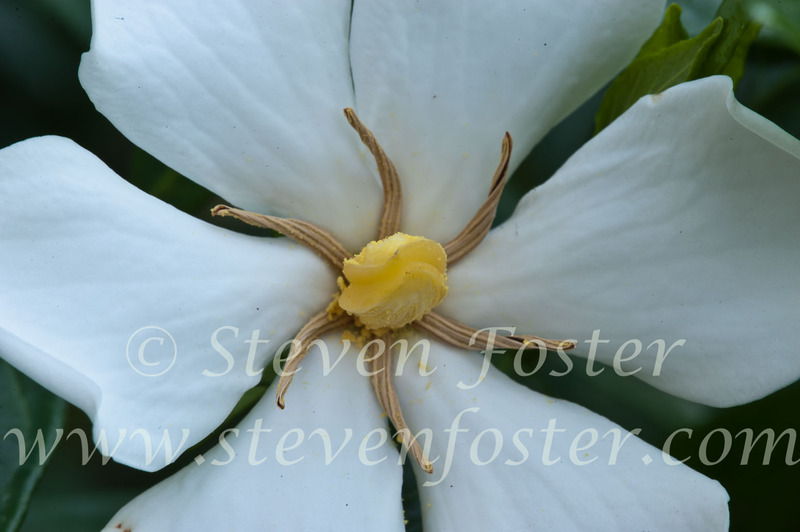 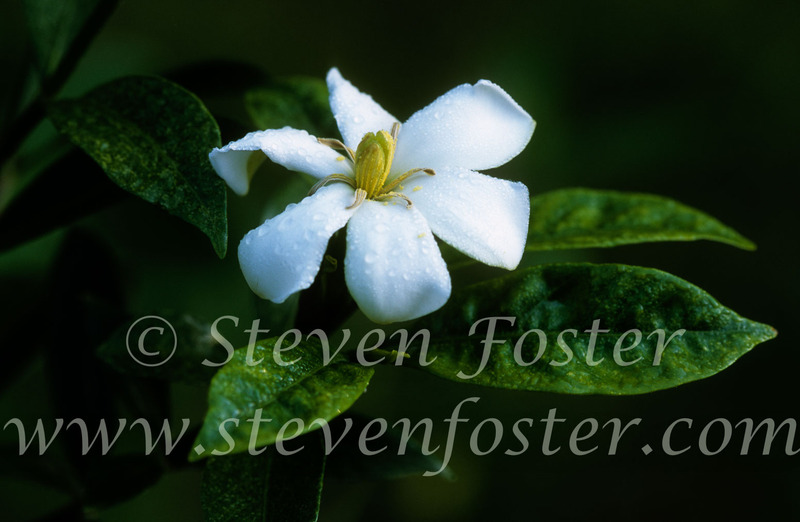 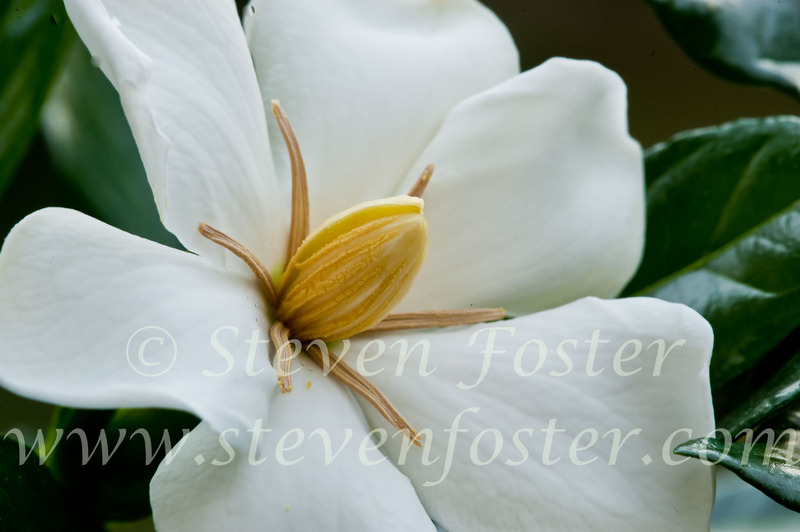 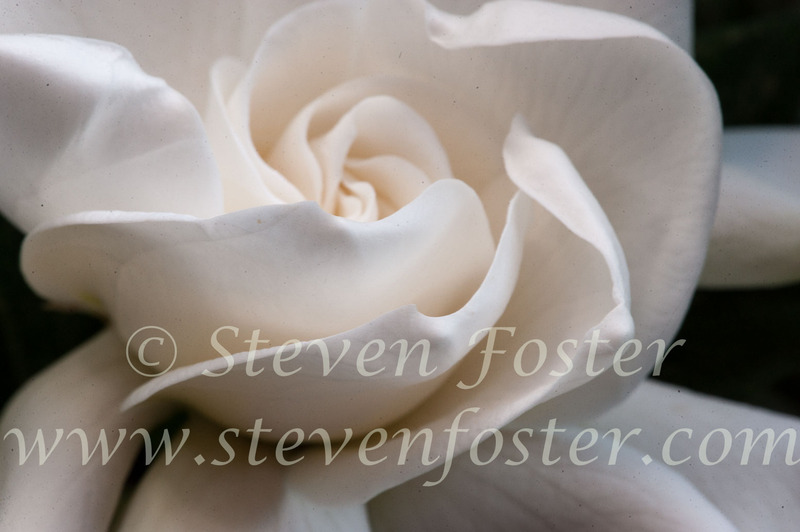 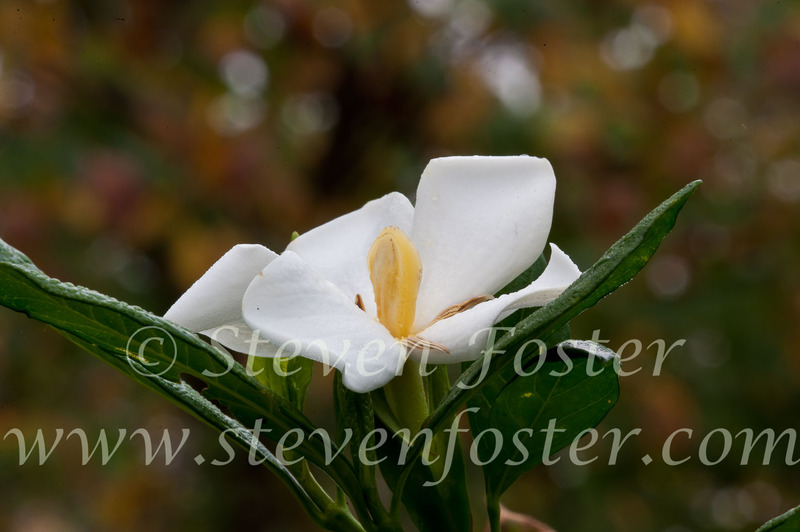 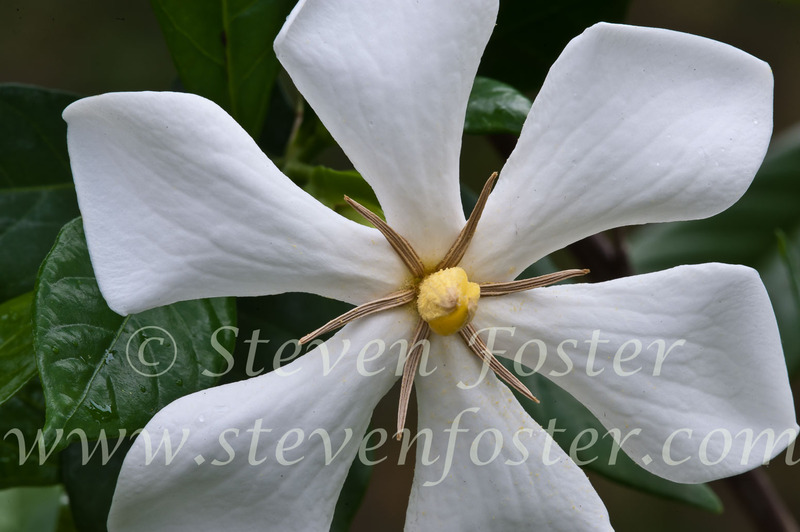 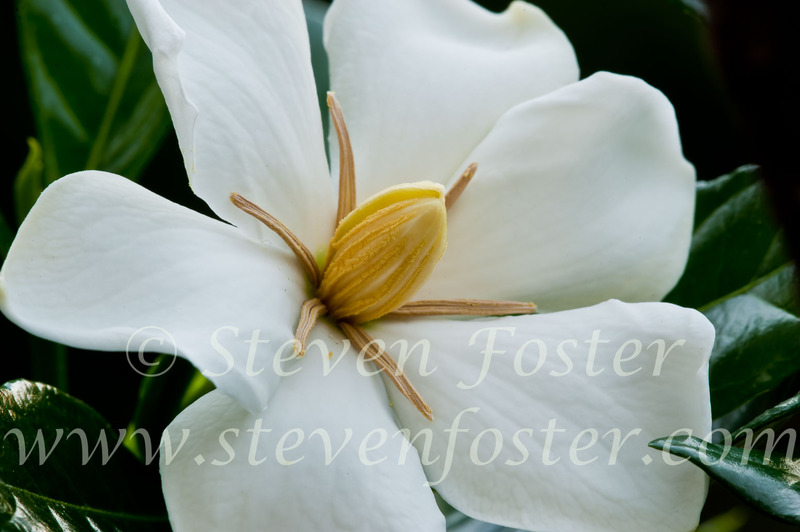 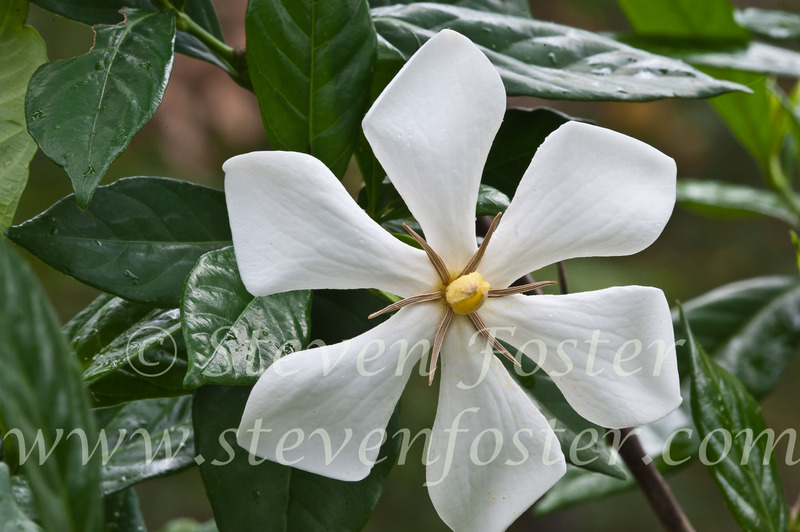 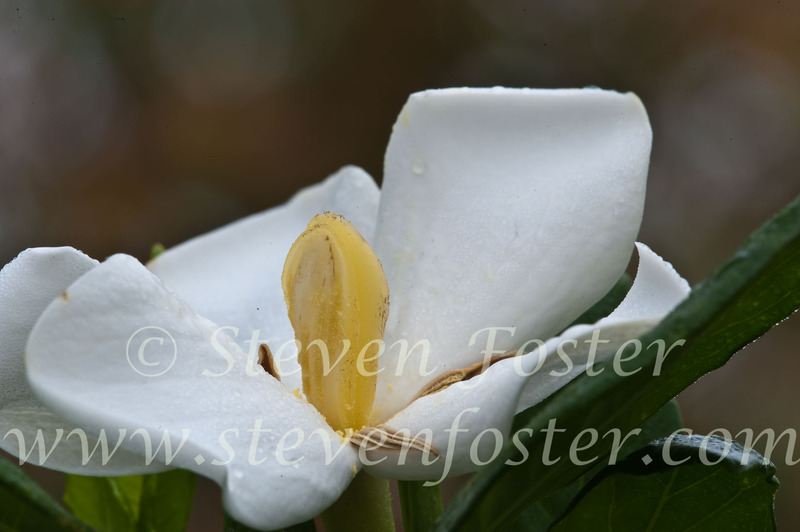 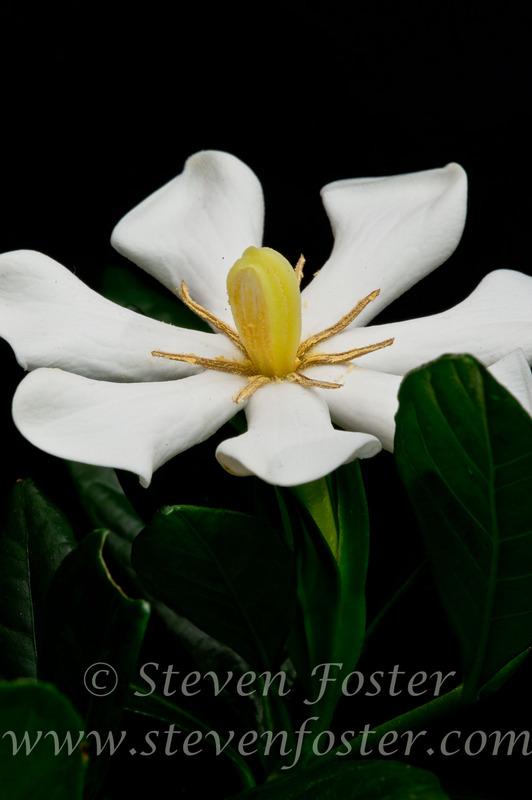 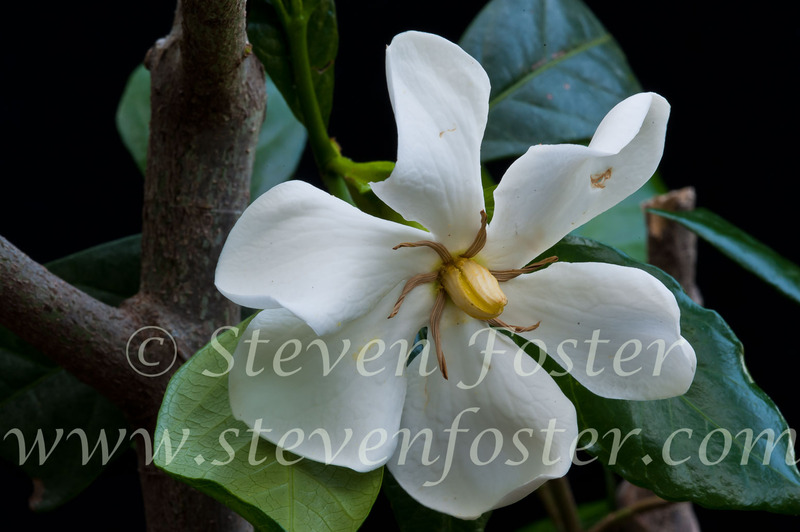 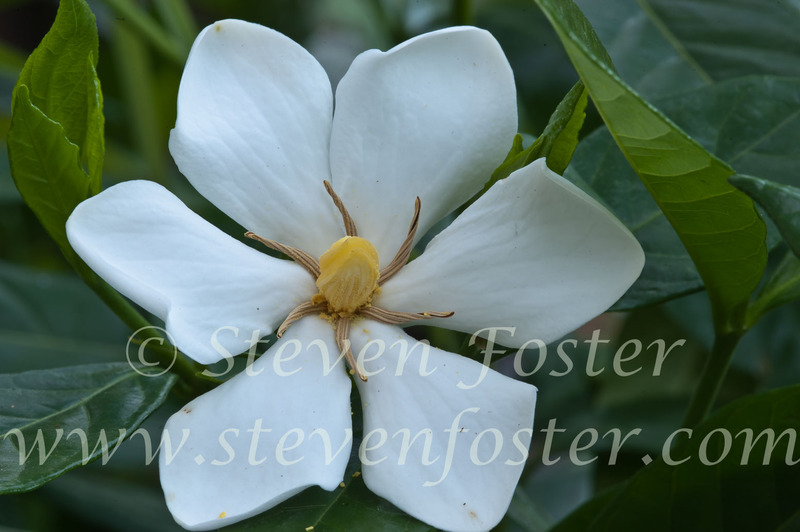 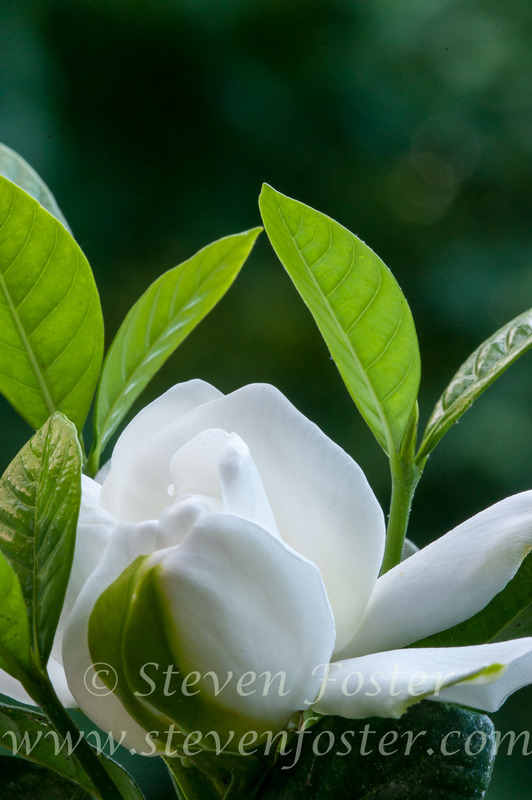 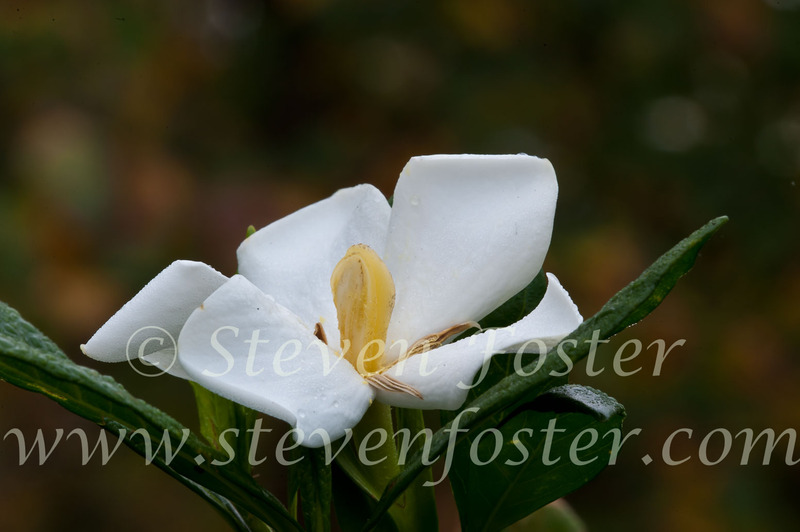 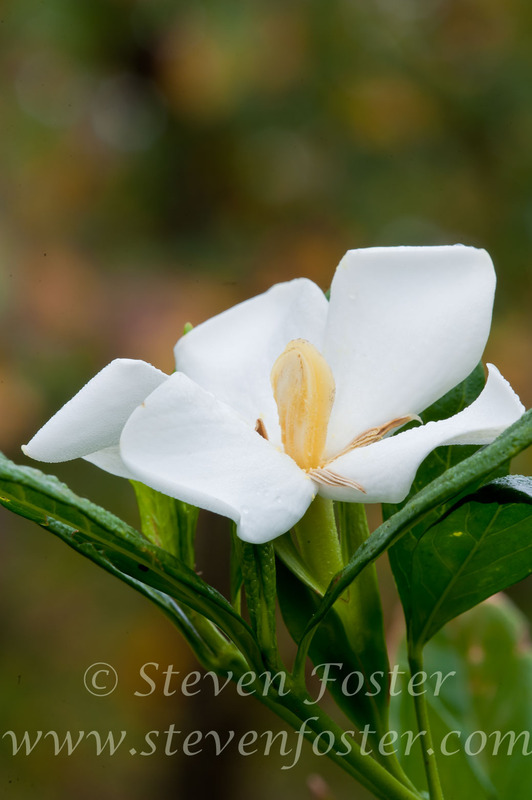 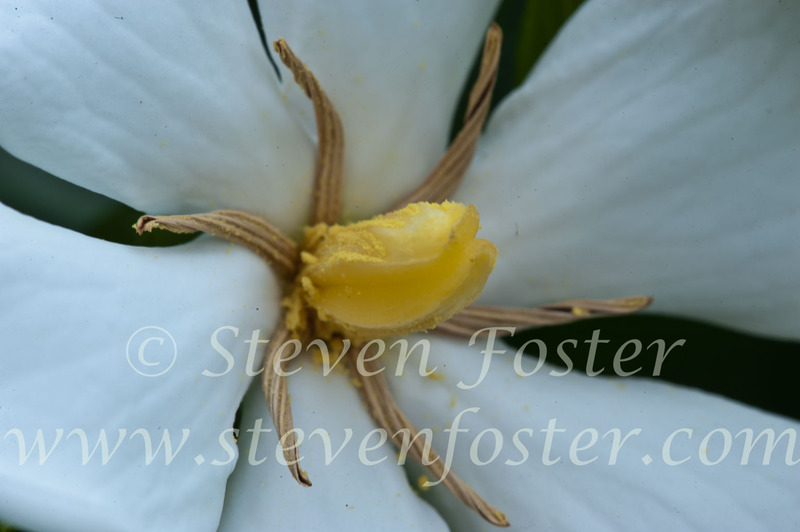 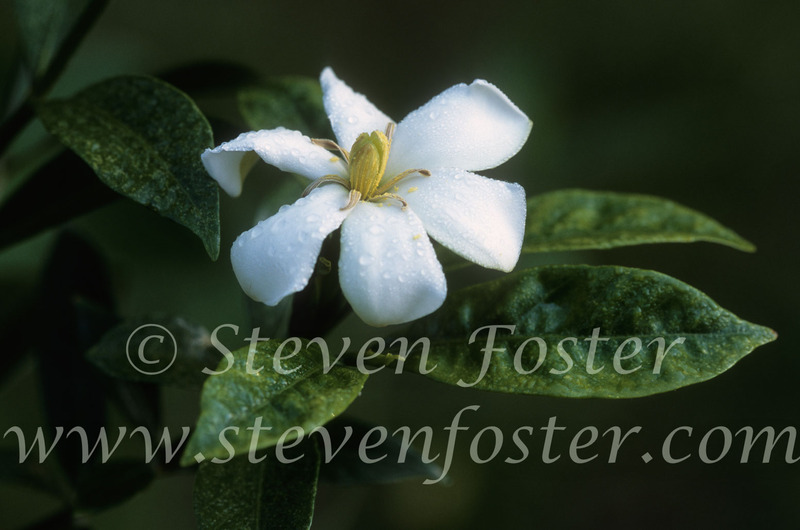 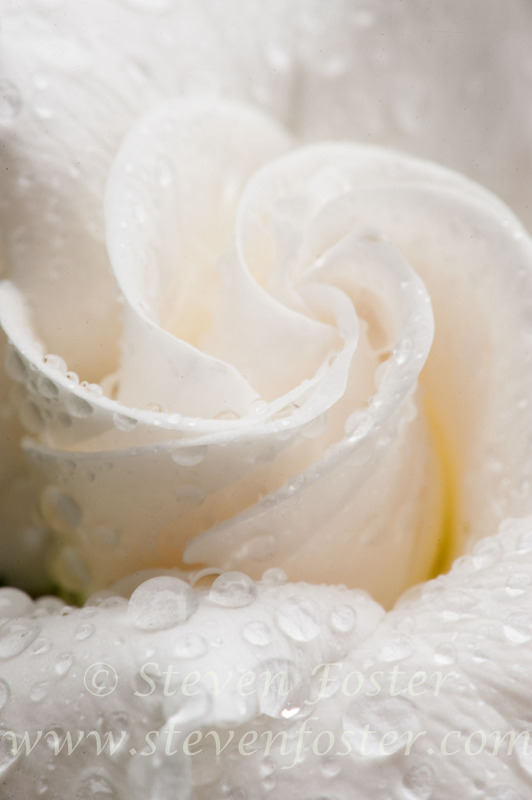 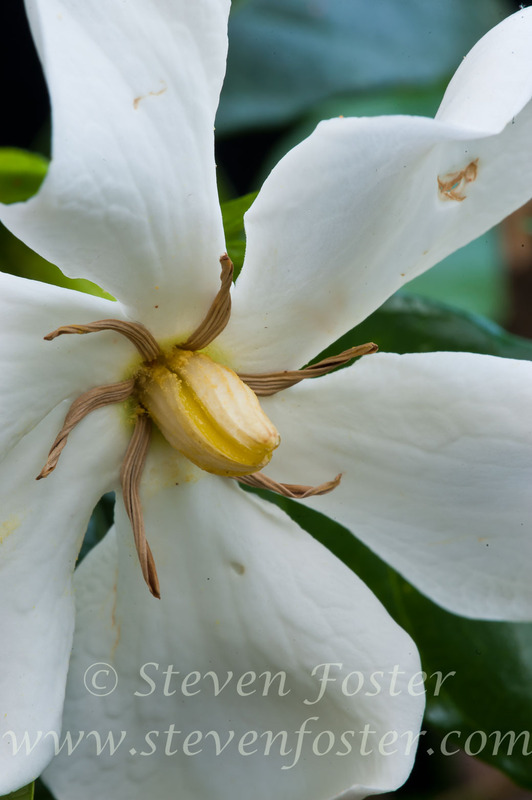 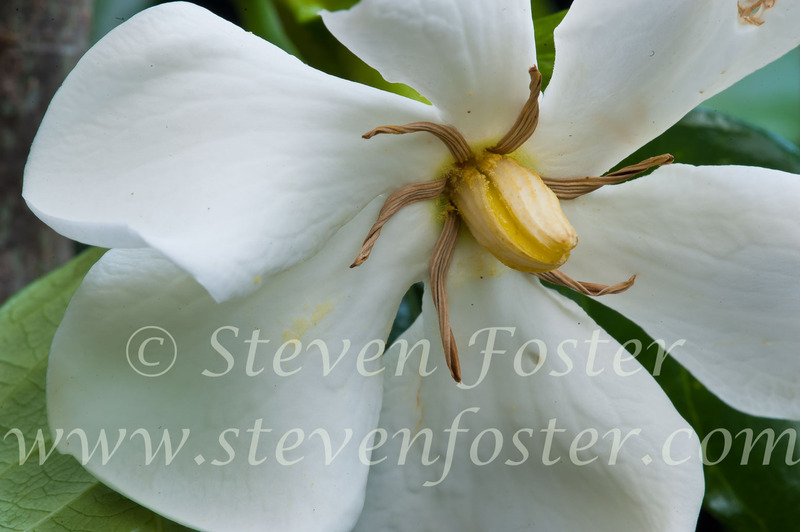 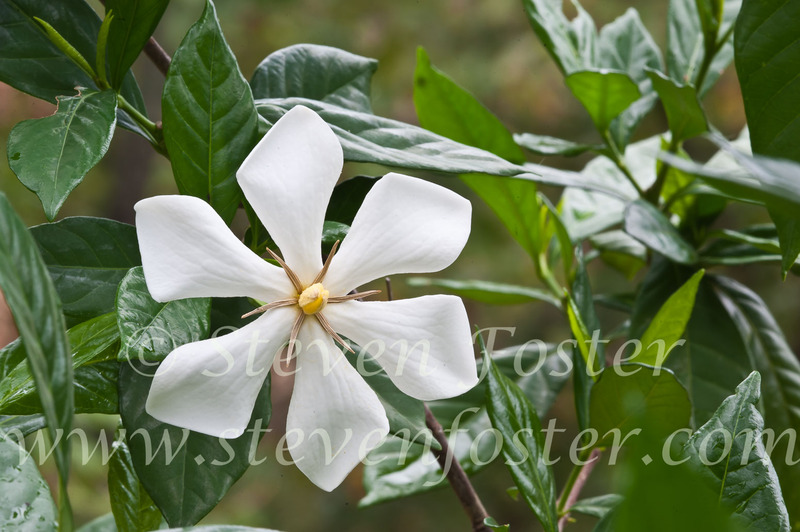 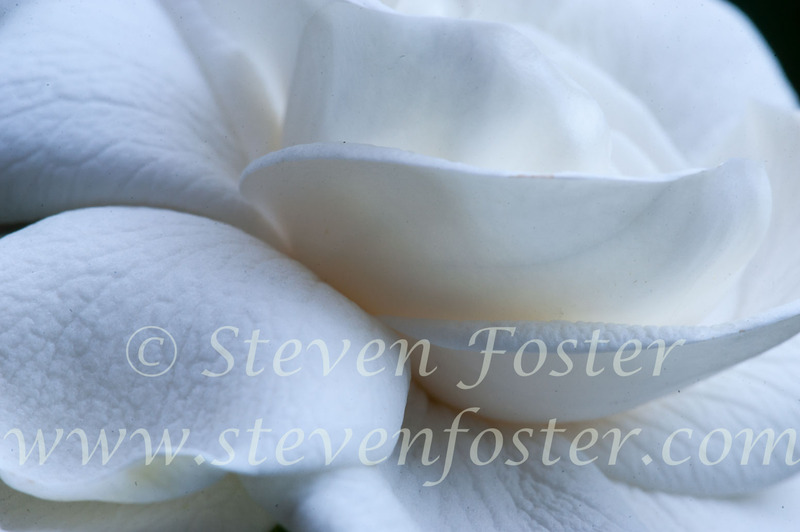 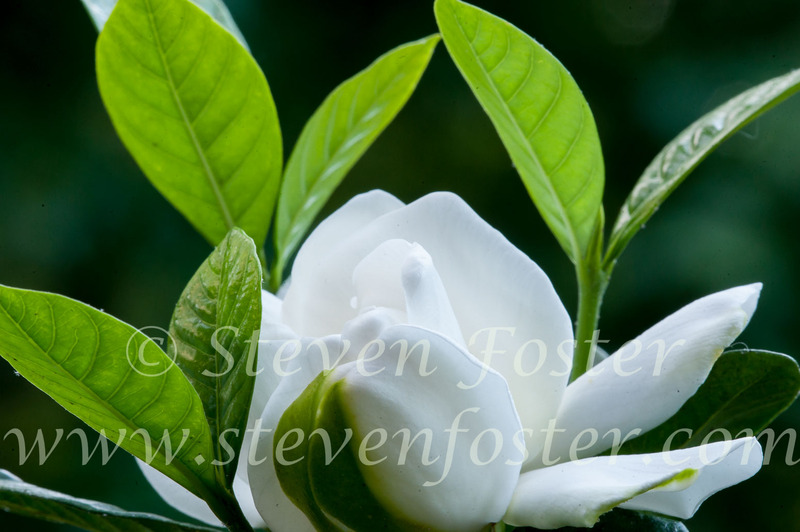 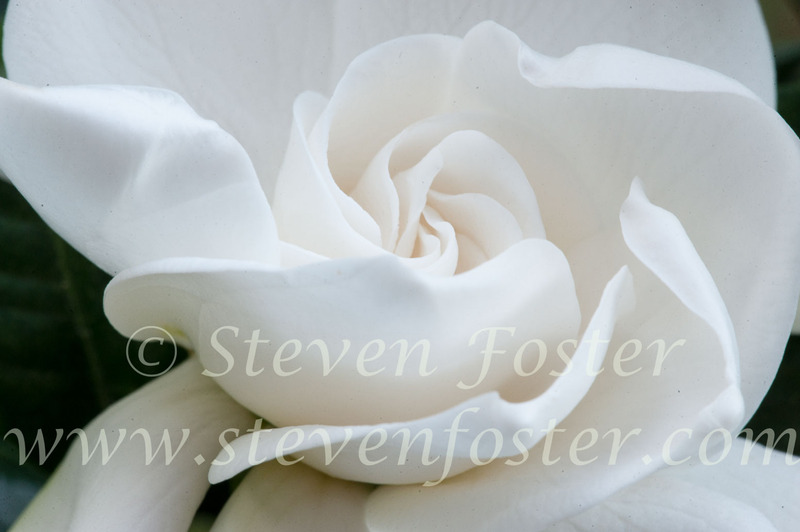 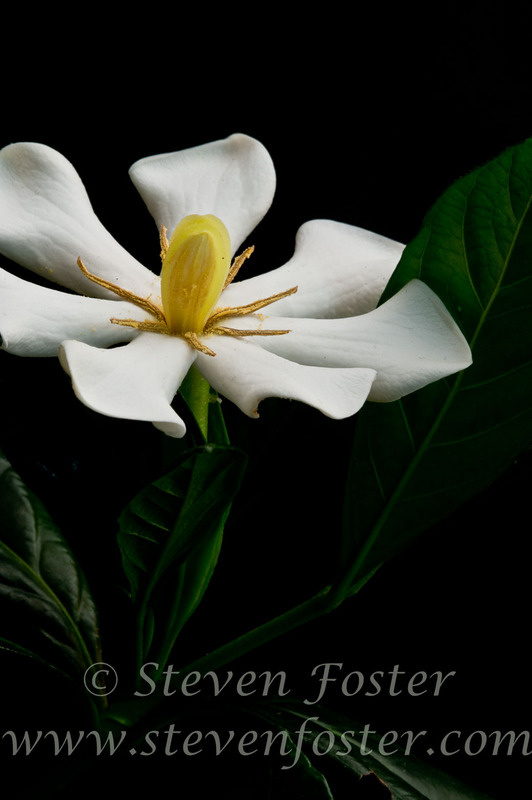 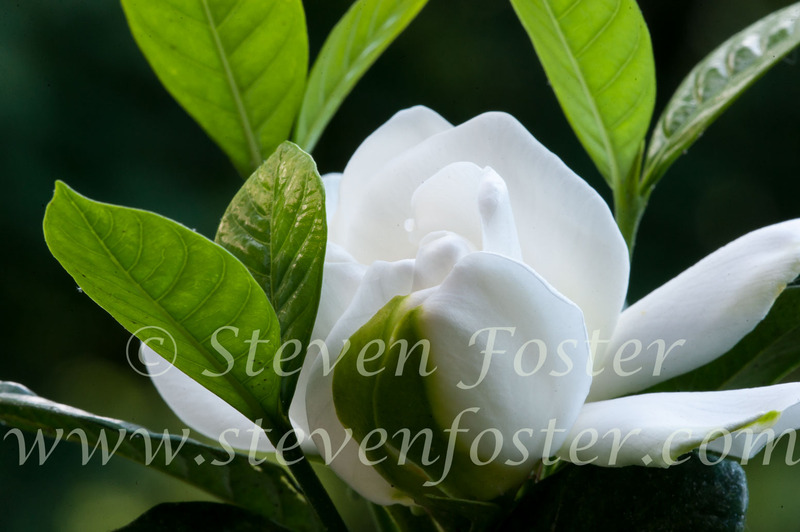 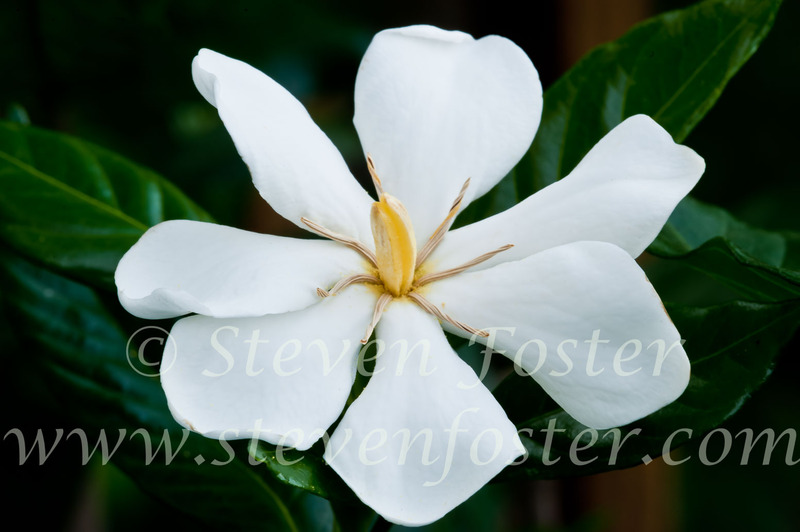 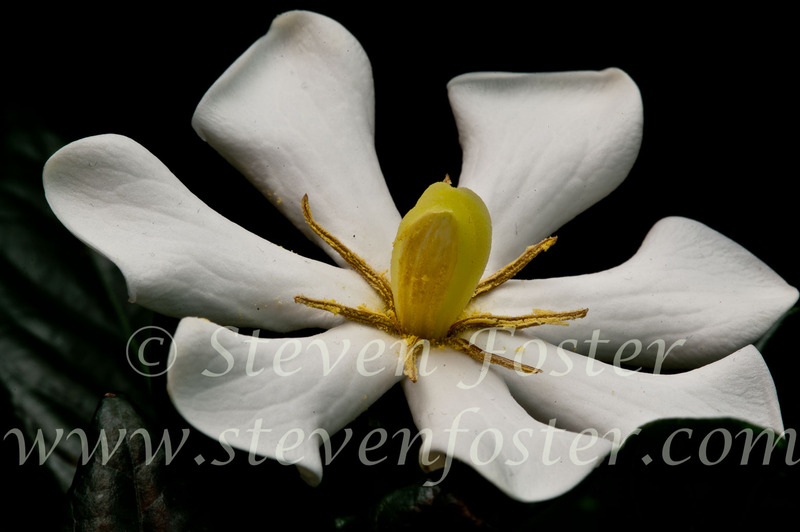 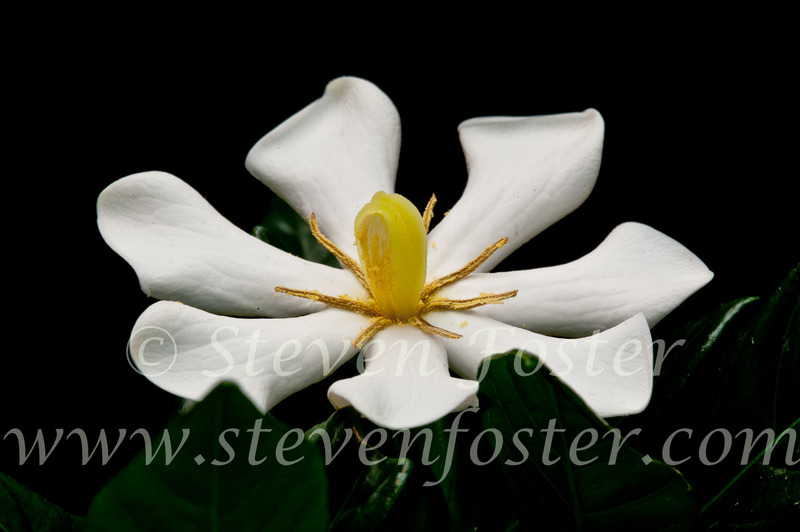 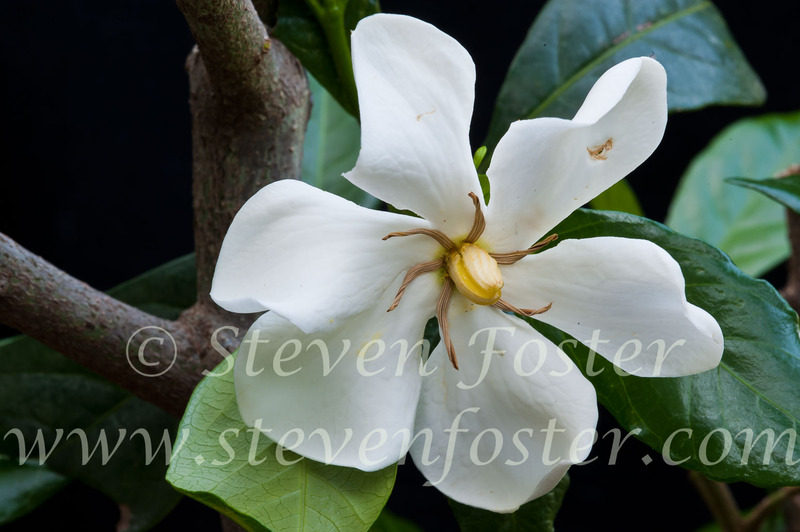 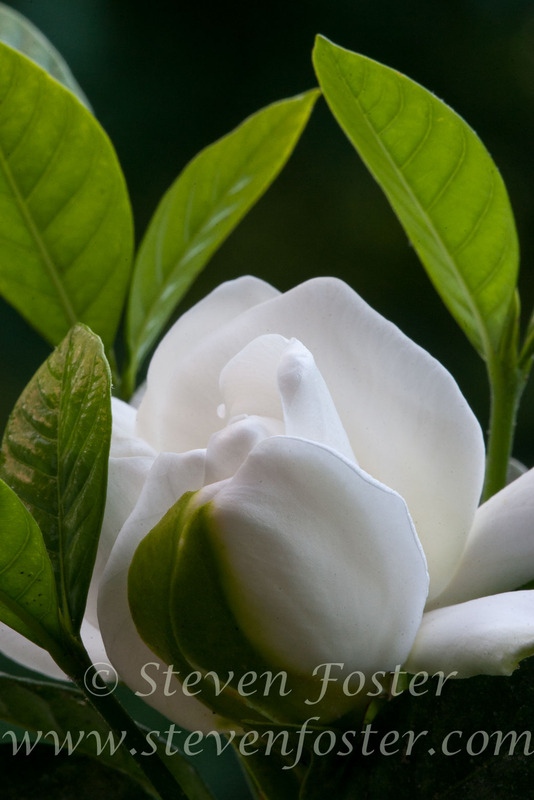 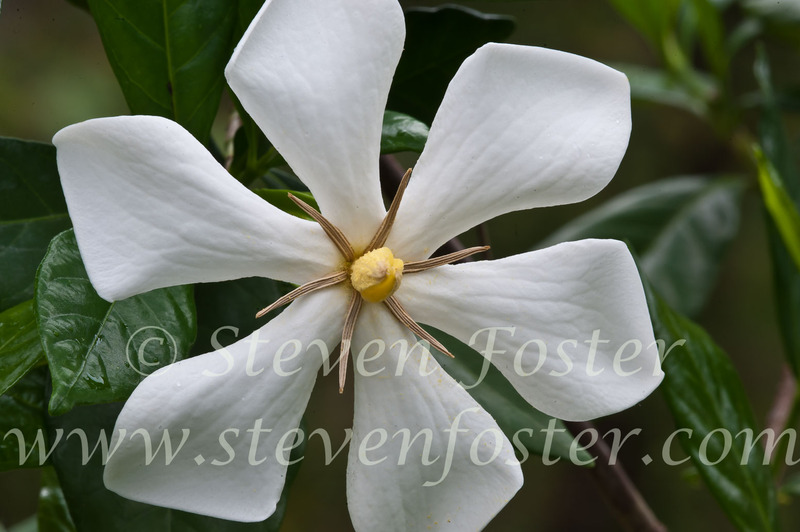 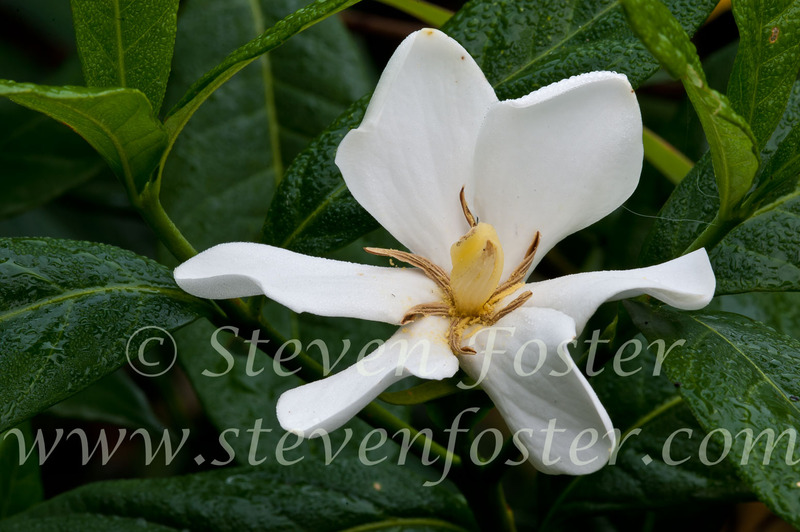 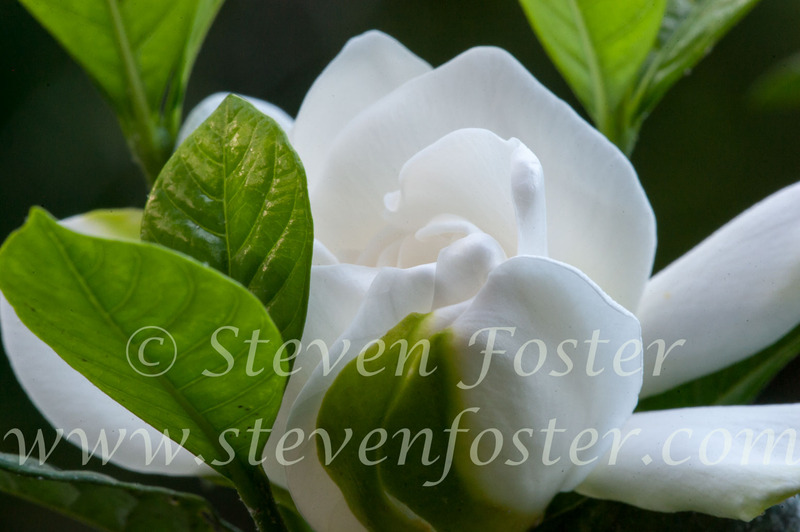 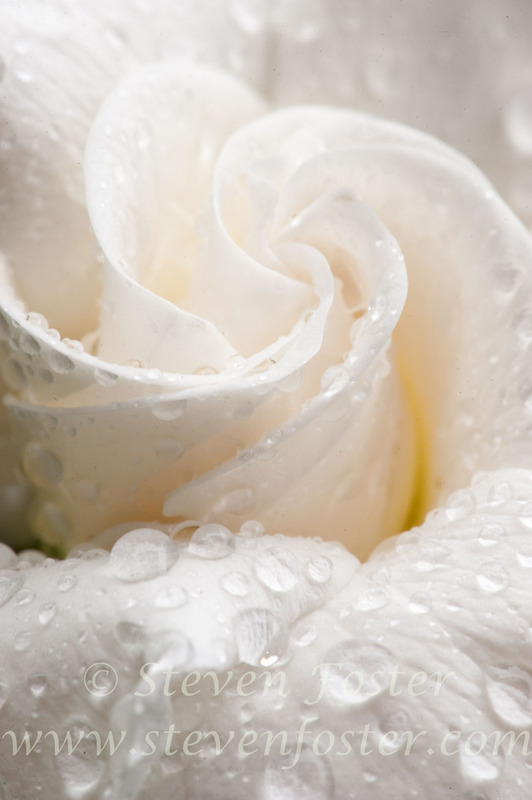 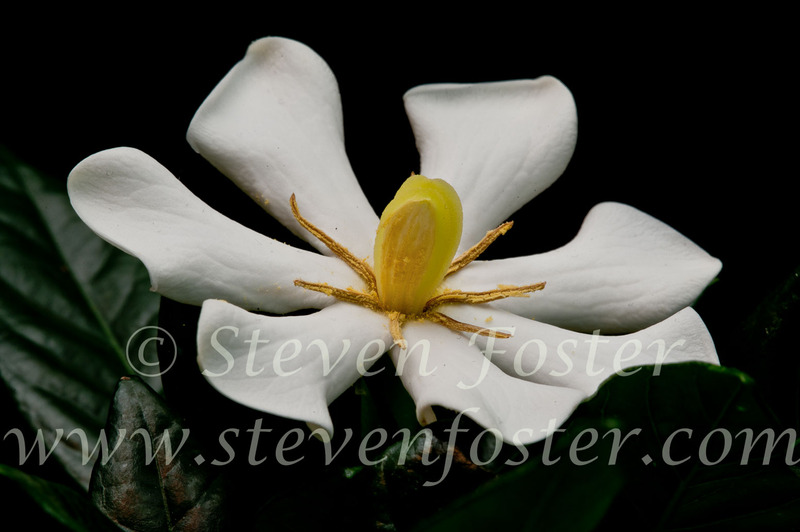 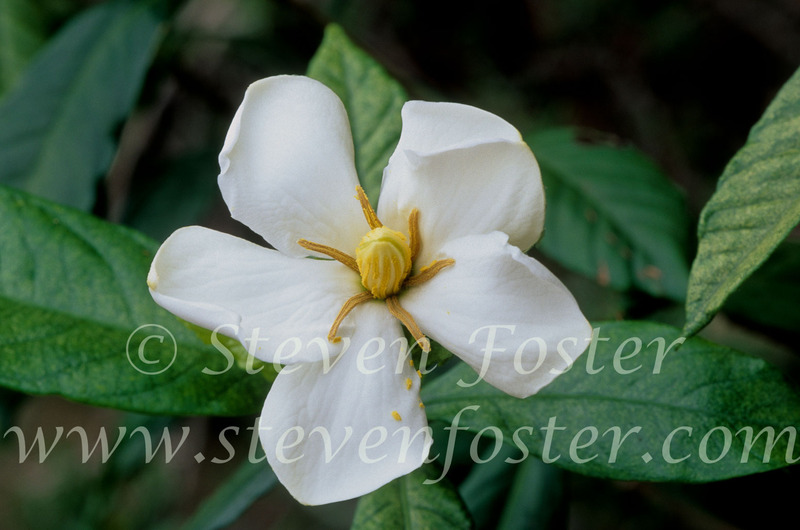 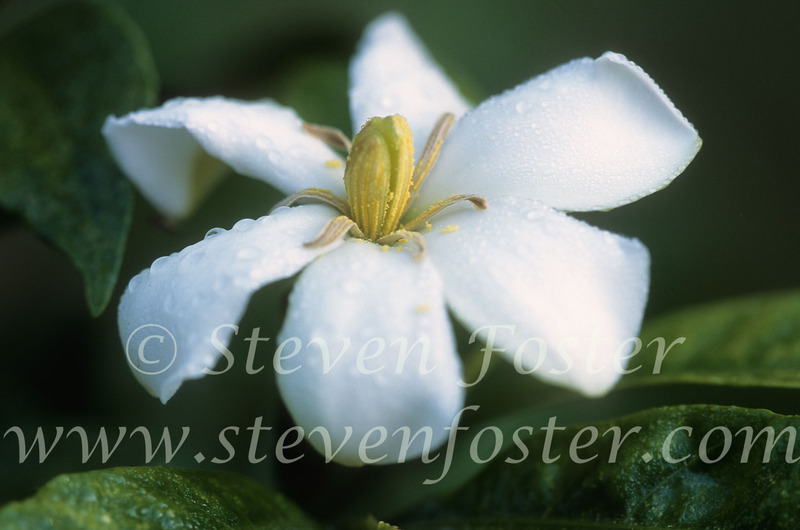 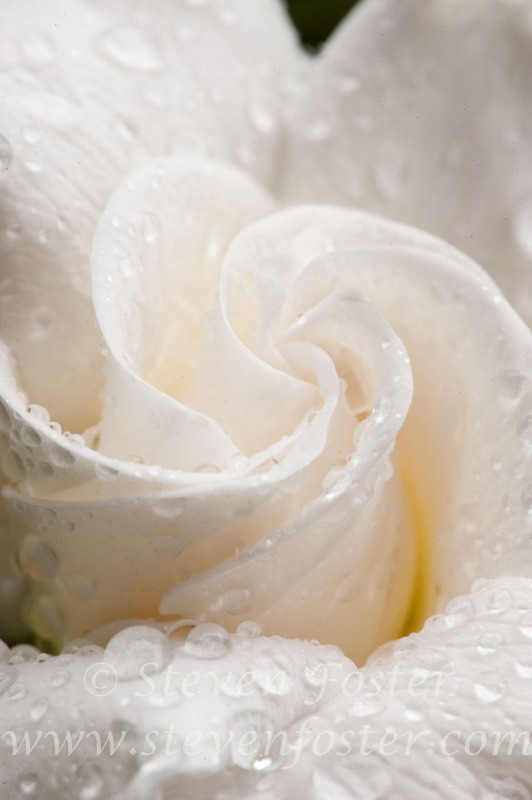 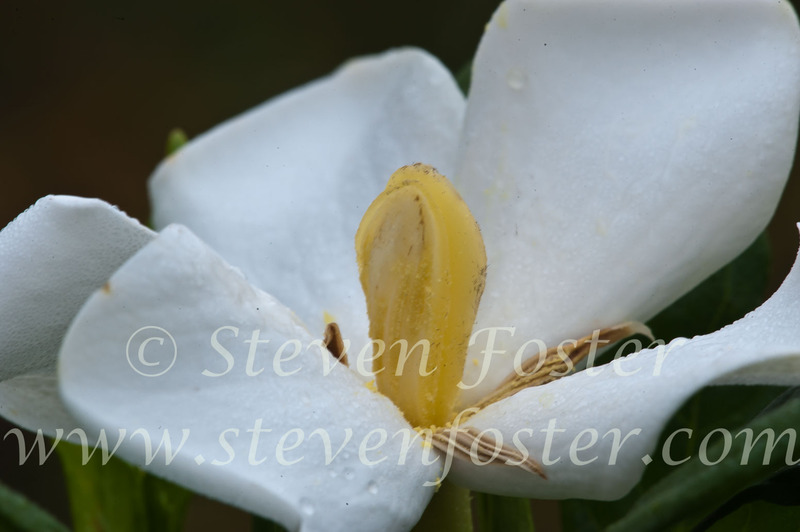 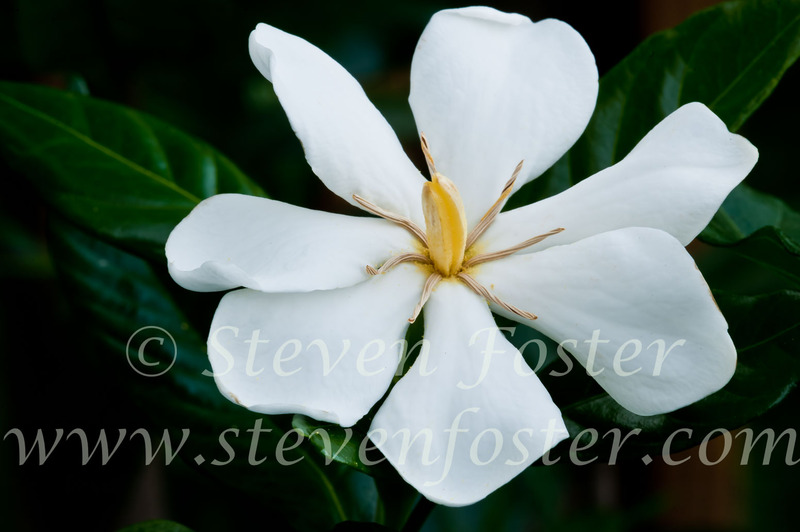 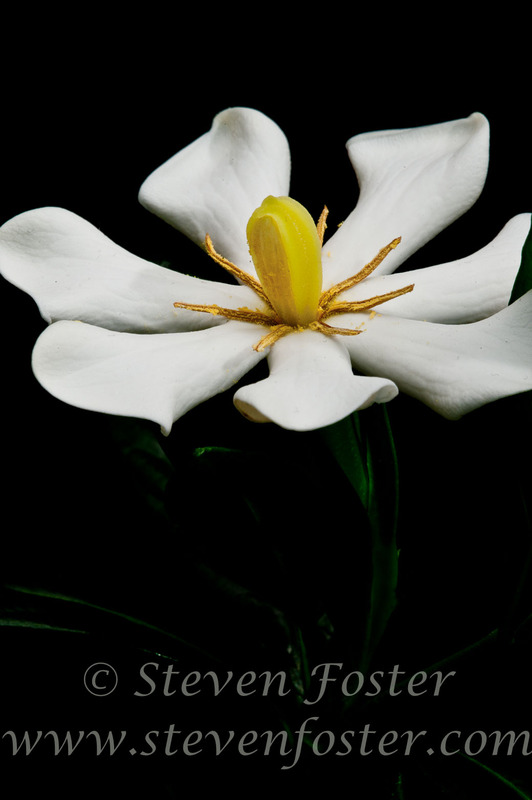 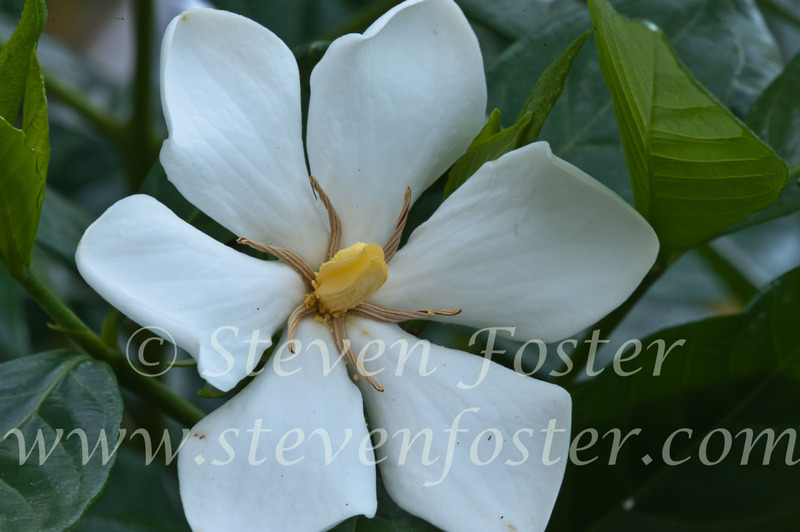 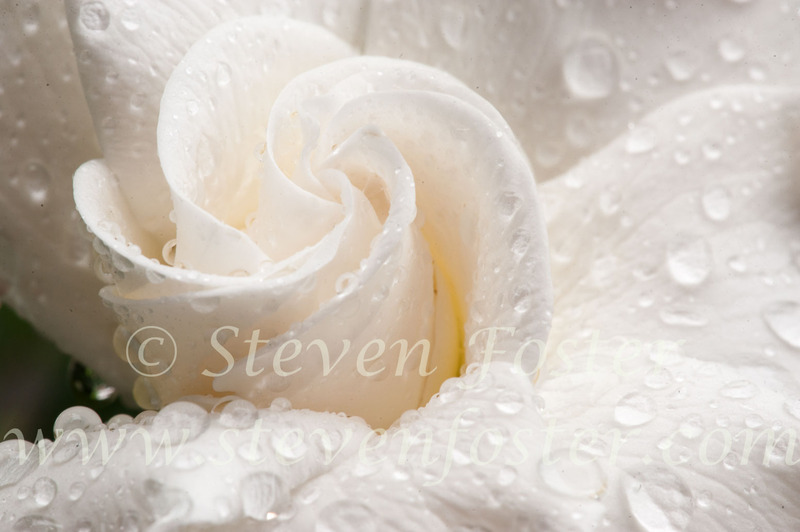 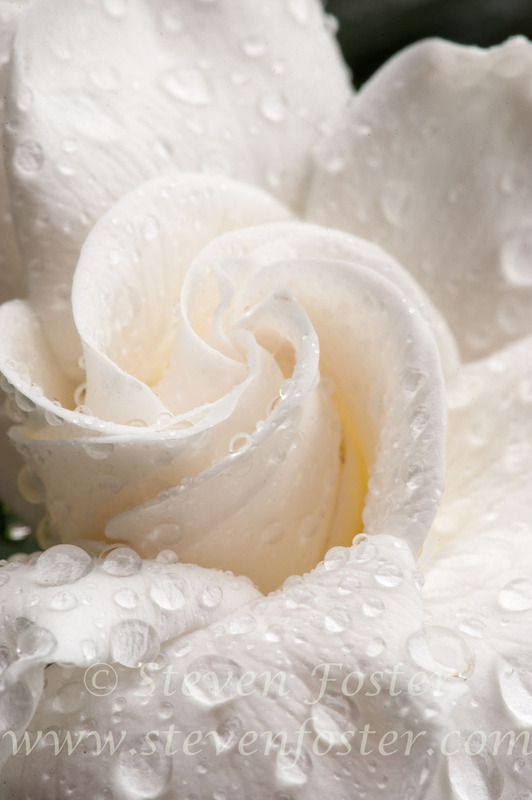 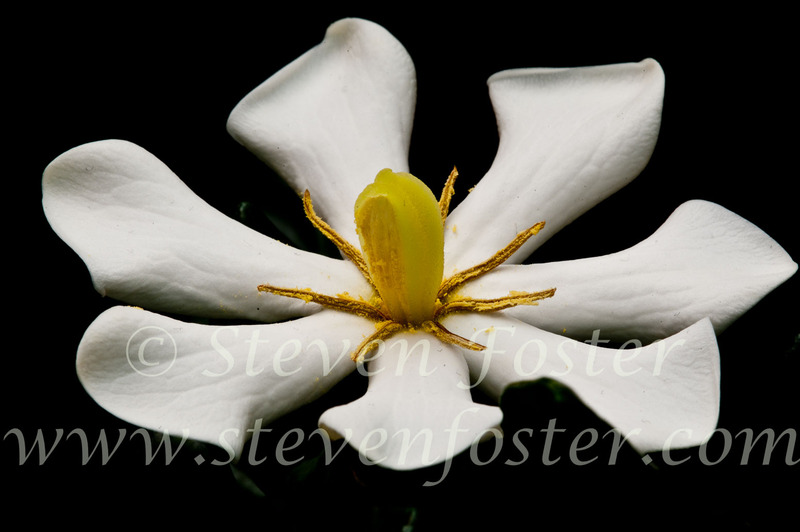 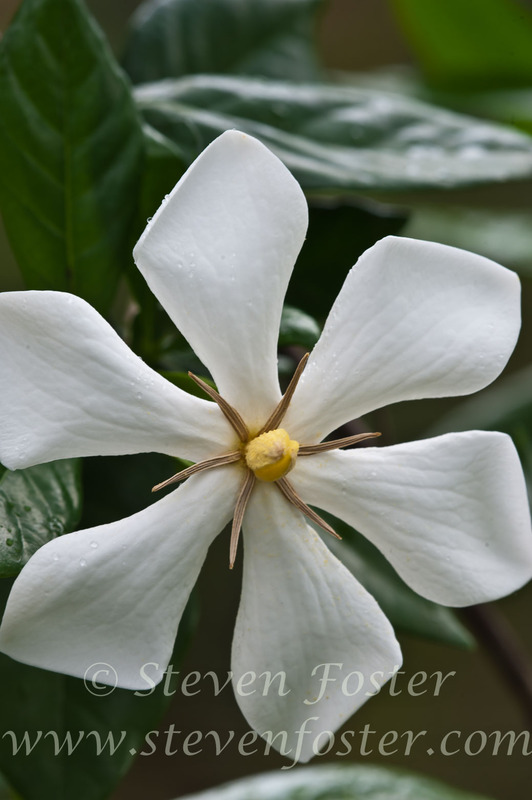 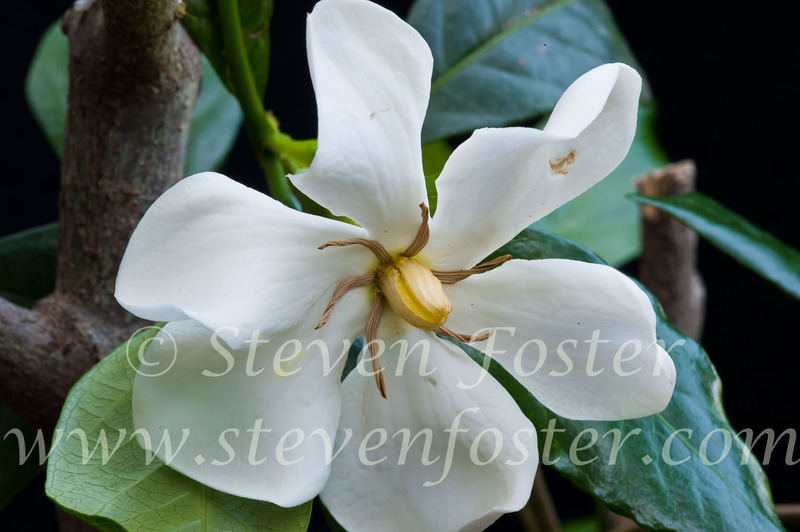 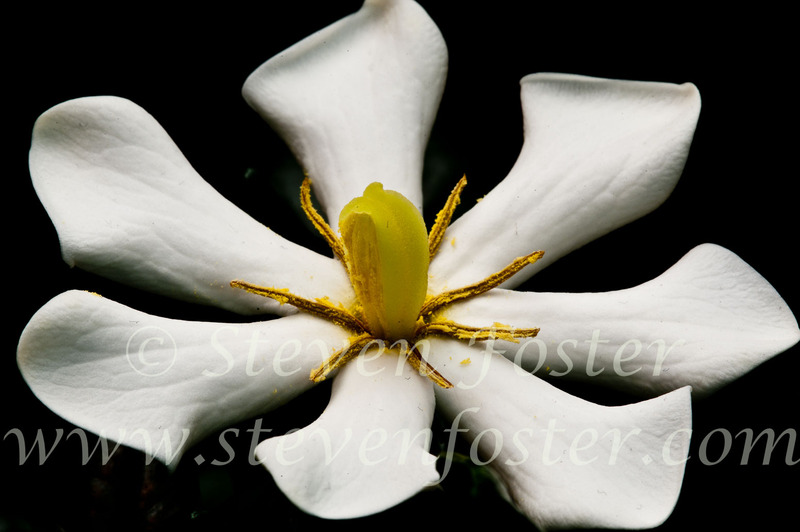 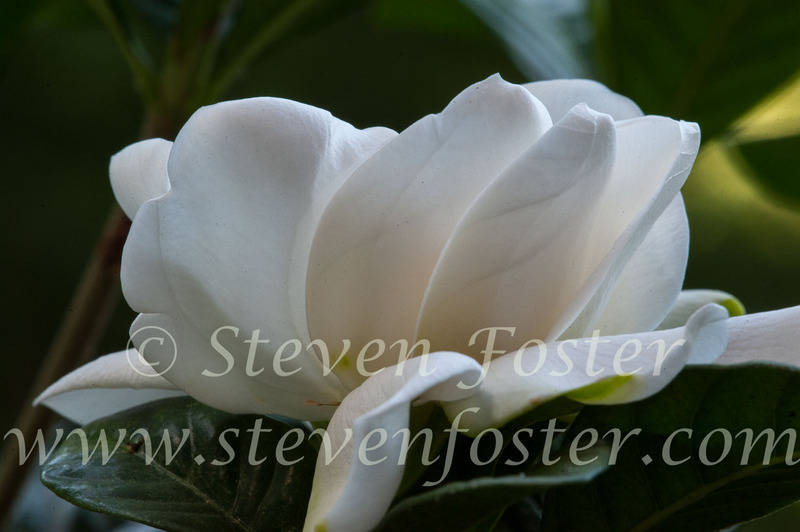 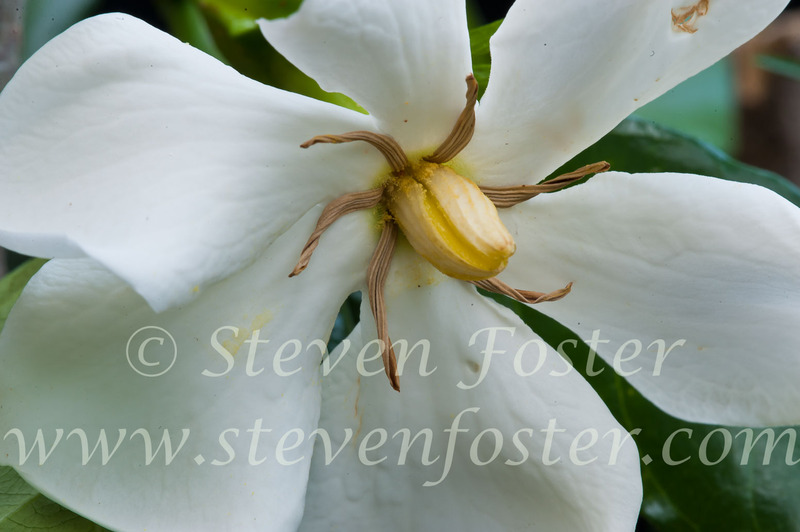 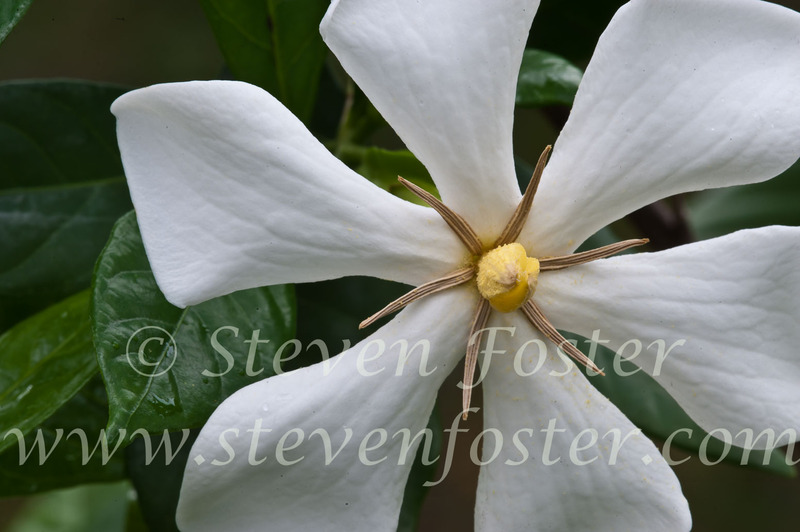 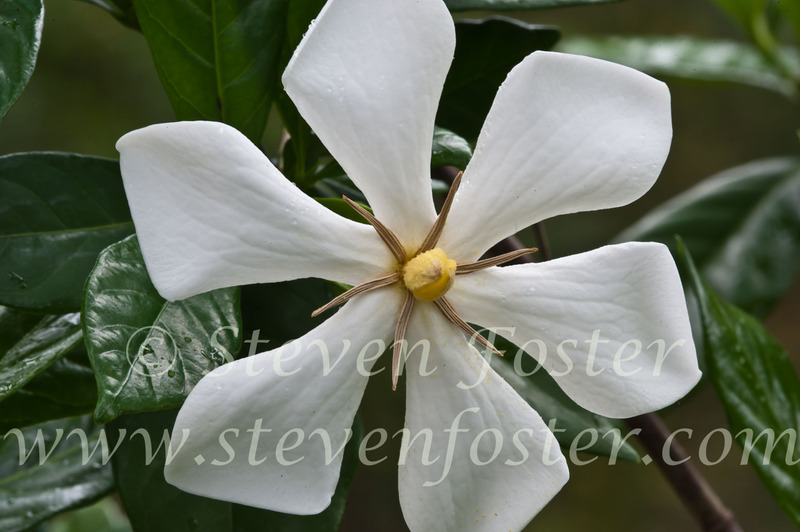 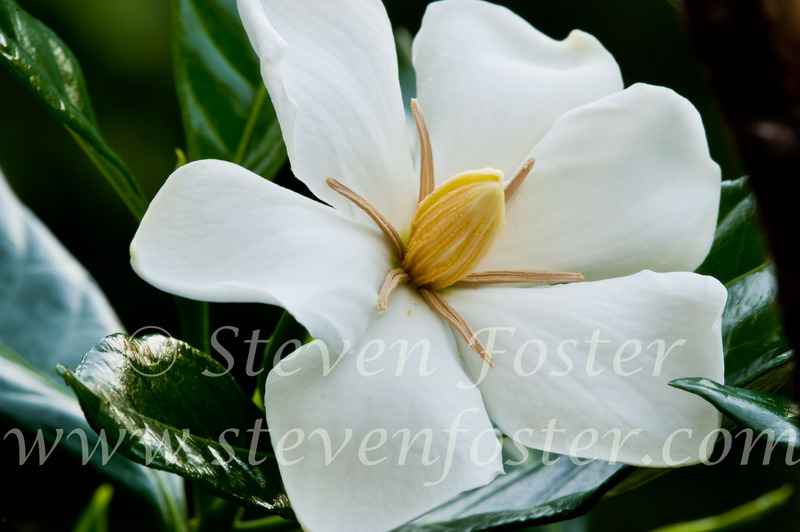 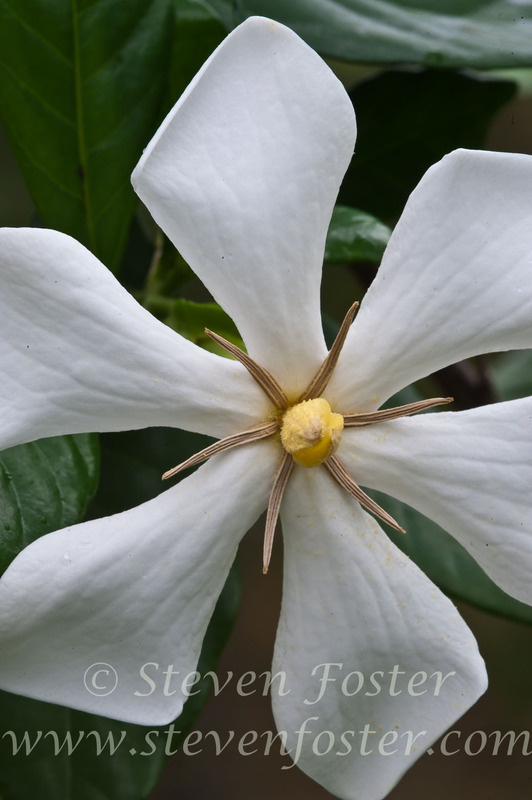 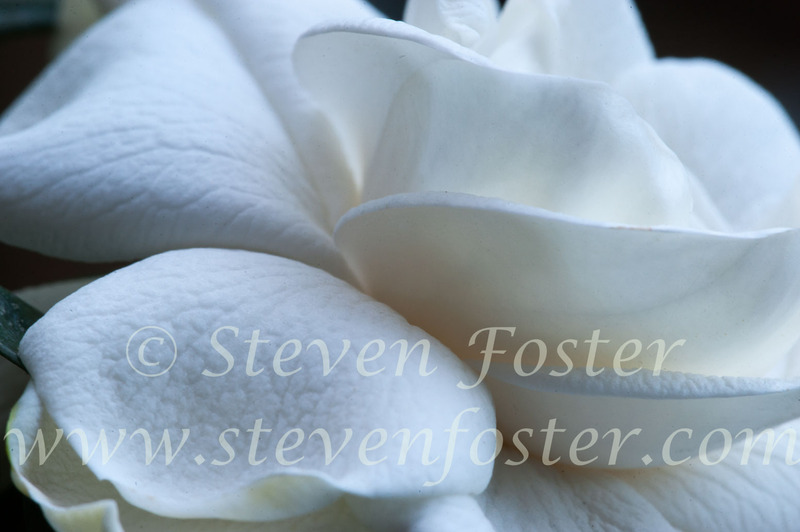 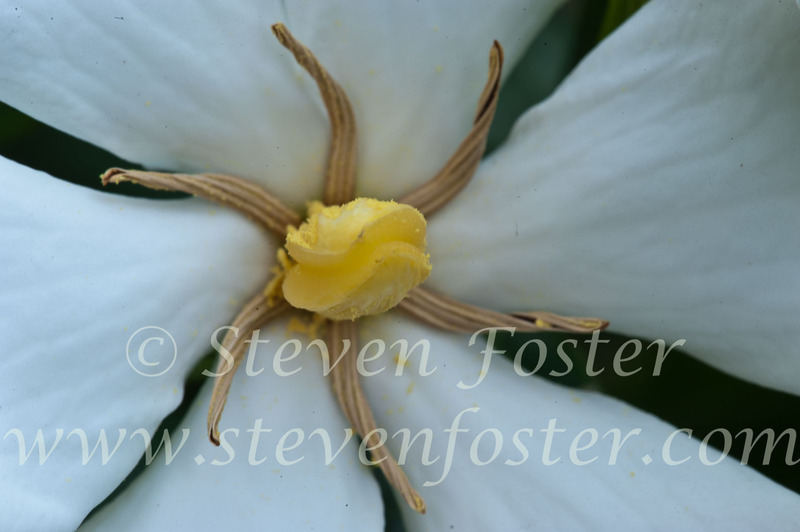 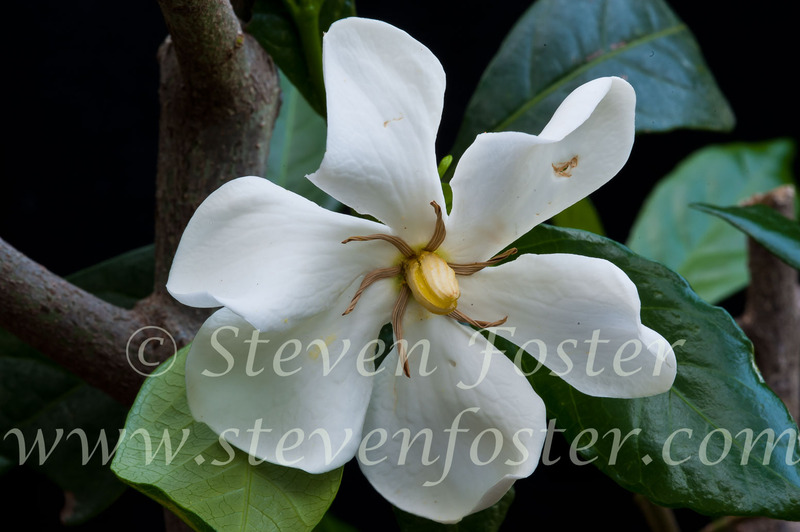 Gardenia occurs in low mountains, thin forests, stream banks, and roadsides in central and southern China. 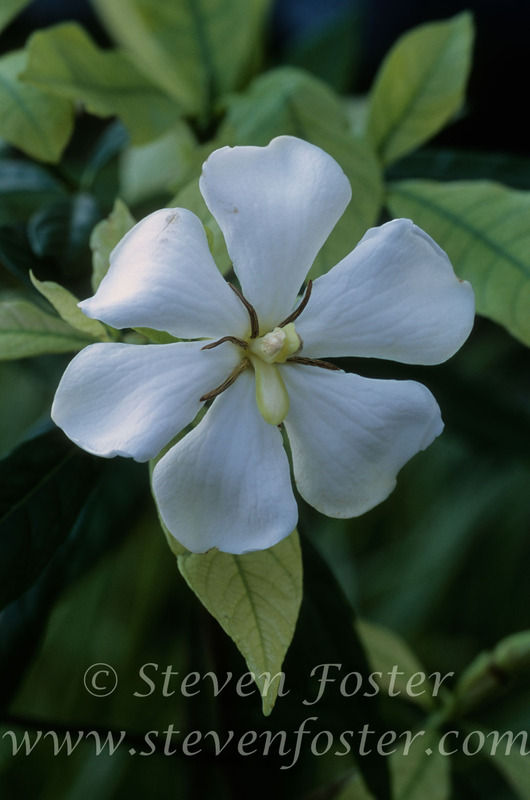 In the United States it has long been popular as a greenhouse plant and today is grown indoors for cut flowers, and in mild climates outdoors as an ornamental. 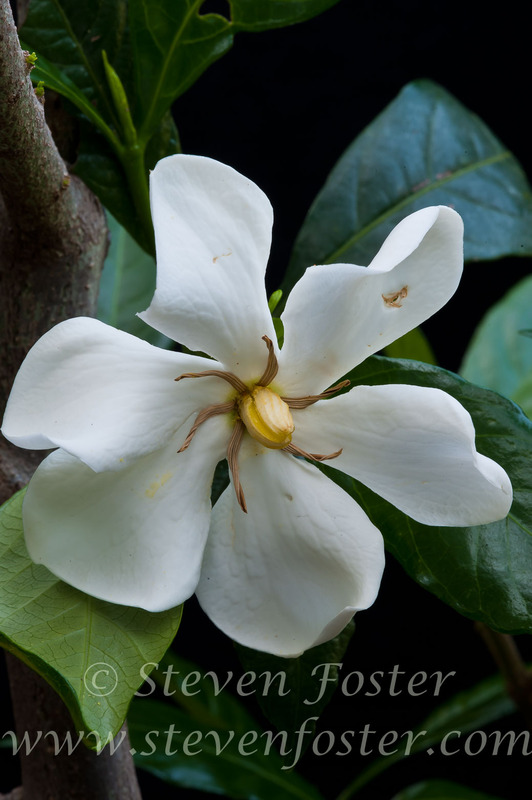 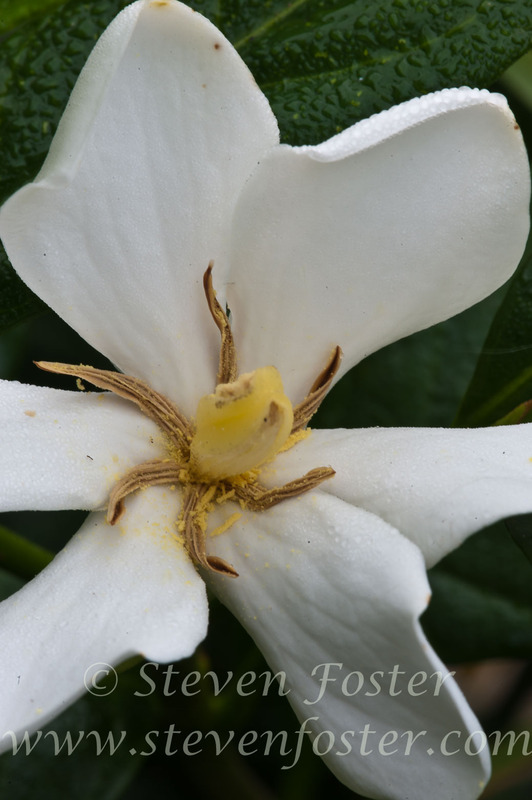 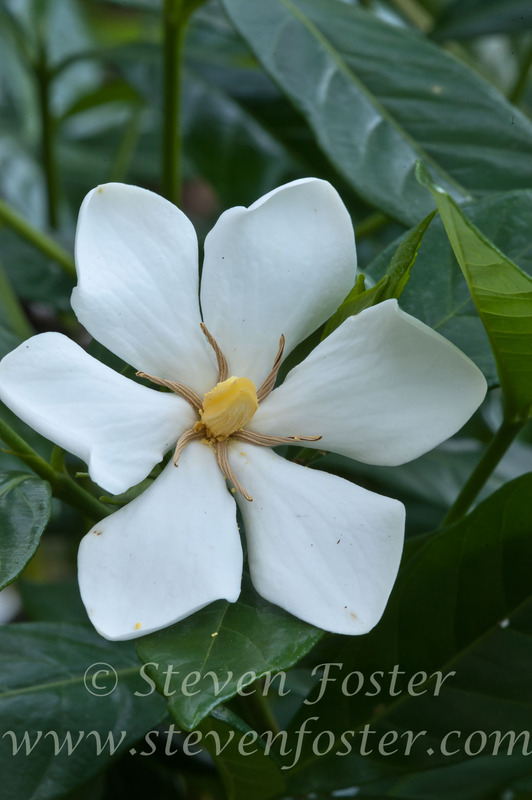 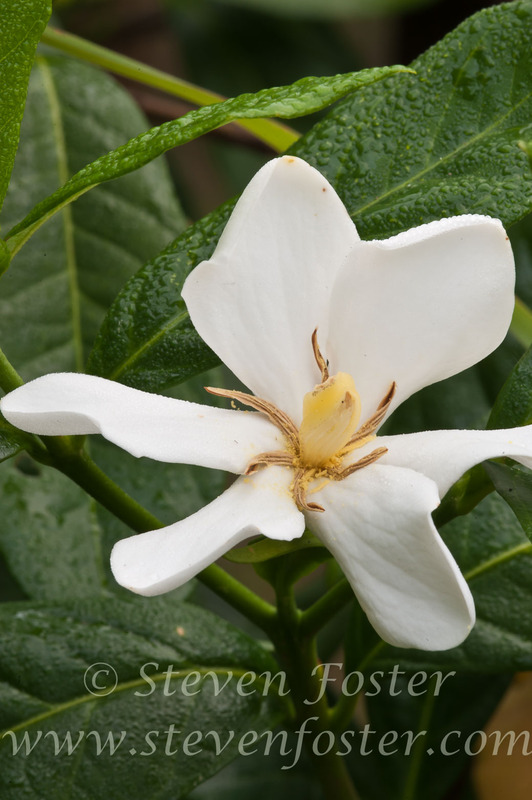 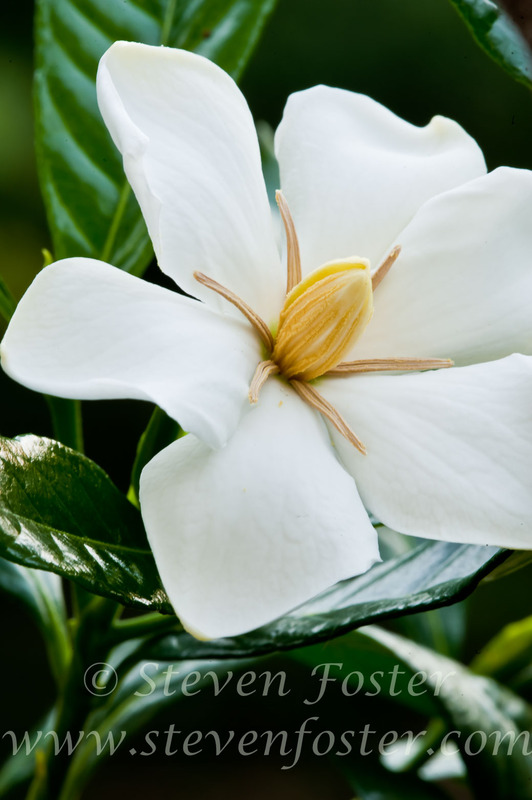 Gardenia (fruiting bodies) are first mentioned in the oldest Chinese herbal, Shen Nong Ben Cao Jing, attributed to the Divine "Plowman Emperor," Shen Nong who placed the herb in the second of his three classes of drugs.